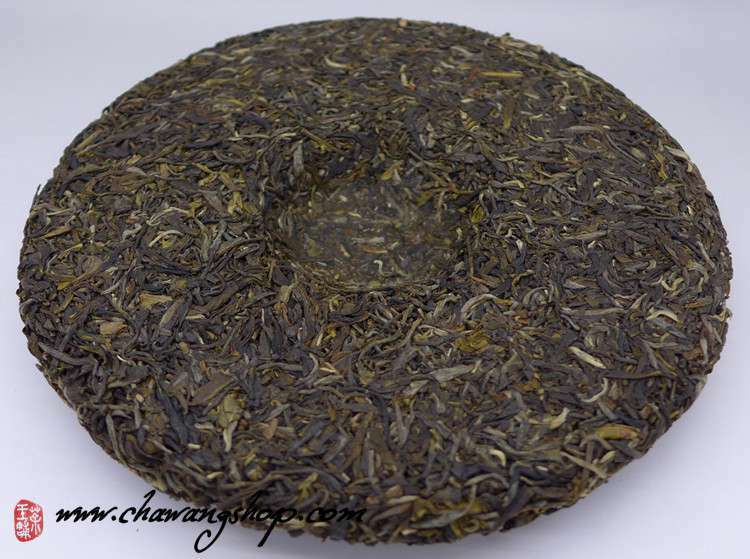 Spring and late spring harvest 2009, blend of Lancang and Menghai area. 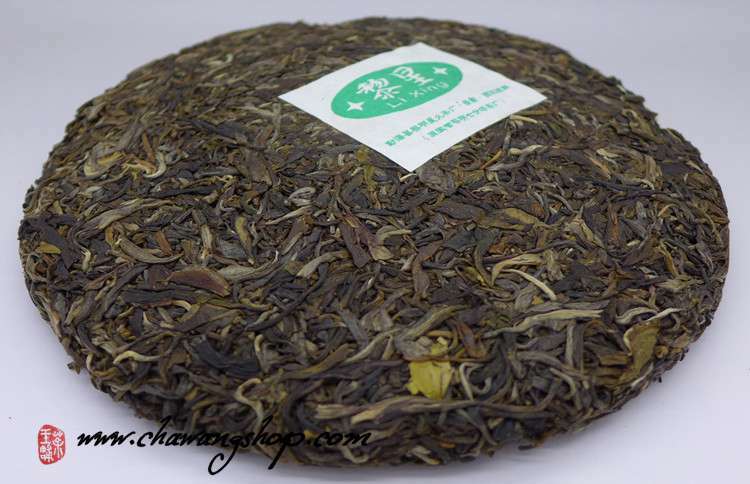 Yellow clean tea liquor with strong flower aroma. Stimulated and full mouthfeel with fast huigan. Easy for drinking now. 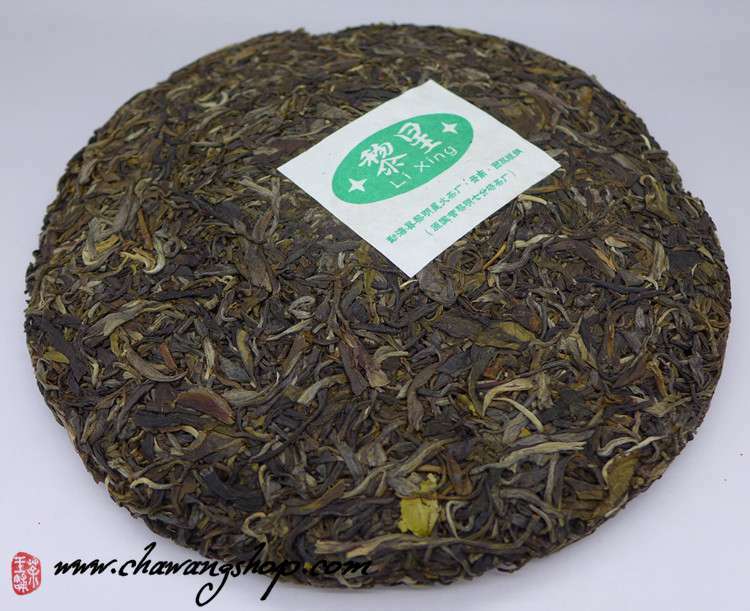 Liming tea primary processing workshop was founded in 1983 and was the seventh sub-field of Liming state-owned farm, changed to Liming Xinghuo tea factory which was run by private contractors in 2006. The factory is located in Mengman village.